Tough white 1mm thick 'foamex' type rigid PVC. 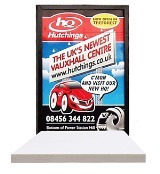 Tough white 3mm thick 'foamex' type rigid PVC. Tough white 5mm thick 'foamex' type rigid PVC. 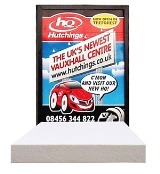 Tough white 10mm thick 'foamex' type rigid PVC.